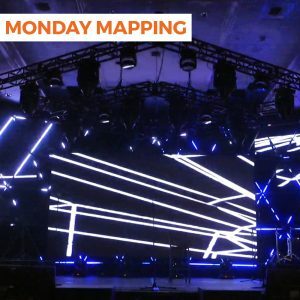 This is a great example of utilizing pixel mapping on the floor and wall of the stage. 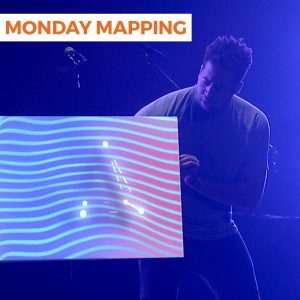 Take a look at the video above and see how you could do something like this in your space. 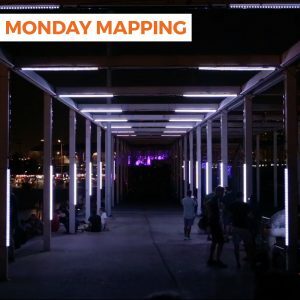 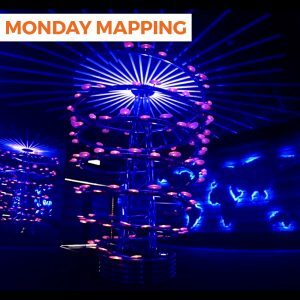 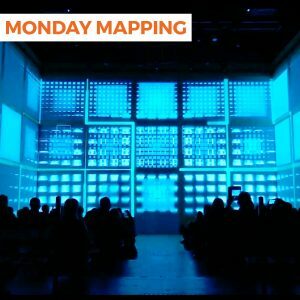 For more inspiration and ideas, check out the rest of our Monday Mapping series.